In that time between Lightning’s arrival in 2012 and the upcoming 2018 iPhones, USB-C has risen to prominence. 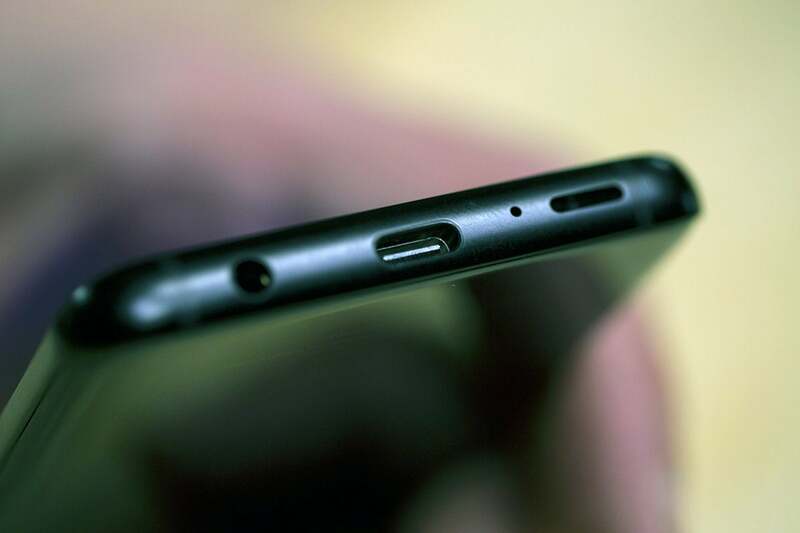 It’s a mainstay on Apple’s MacBook, MacBook Pro, and iMac computers, and nearly every Android phone maker has adopted the symmetrical port as the charging solution on its handsets. USB-C is vastly superior to all other forms of USB, and it comes as no surprise that it’s taken over the finicky microUSB and less-versatile USB 3.1 ports on phones and PCs. This isn’t the first time this rumor has circulated. Last year, the Wall Street Journal reported that the as-yet-unnamed iPhone X would use a “USB-C port for the power cord and other peripheral devices instead of the company’s original Lightning connector.” That turned out to be false. Apple does sell a Lightning-to-USB-C adapter in its store, but the cable in the iPhone X's box was the same Lightning-to-USB 2.0 cable as the iPhones 8, 7, 6, and 5. I’m not going to debate the merits of The Wall Street Journal’s versus DigiTimes’s sources, but let’s just say I believe this report even less than that one. And I didn’t believe that one at all. While as a part-time Android user I would love-love-love it to be true, it’s not going to happen. Ever. One more time: Apple is never going to replace the Lightning port on the iPhone with USB-C. When Apple replaced the 30-pin dock connector with Lightning back in 2012, it created quite the stir. While Lightning’s benefits were obvious—it was smaller, thinner, and reversible, was backwards compatible (with an adapter), could deliver higher wattage for charging, and could send data at faster speeds. We all knew that Apple couldn’t hang on to the clumsy 30-pin connector forever, and all things considered, the transition was mostly painless. 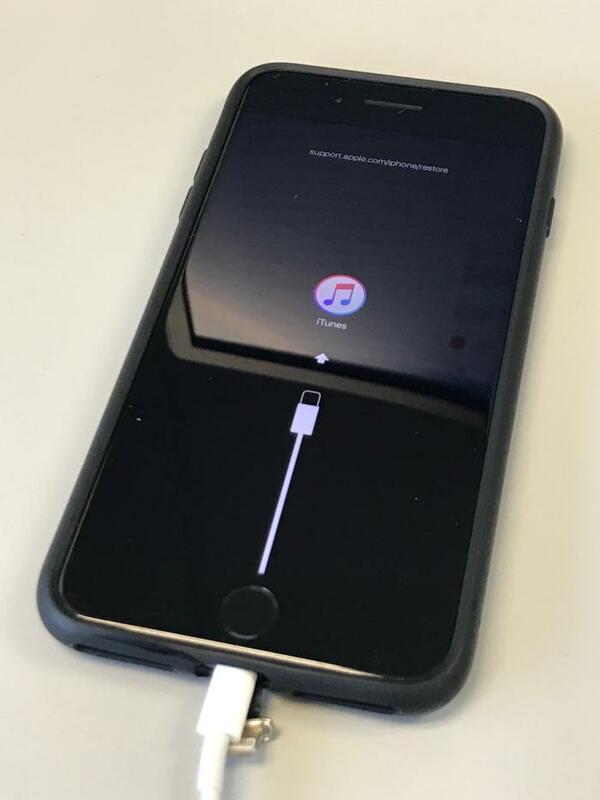 Apple was ahead of the curve with Lightning. While the rest of the industry was still in the exploratory phase with USB-C back in 2012, Apple not only saw the benefit of a reversible cable, but understood the power and speed demands that future phones would have. Lightning was so far ahead of its time, USB-C is only now, six years later, bringing that level of convenience and versatility to Android phones and Chromebooks. Even Microsoft’s Surface Pro is still using full-sized USB ports. But while Apple may be using USB-C on its laptops and chargers, I’m comfortable in saying it will never come to iPhones. While it would be nice to carry one cable that can charge all of your devices, there’s no advantage to Apple or users in switching. To use an enormous generality, USB-C is basically the everything-else version of Lightning. They’re both have reversible plugs. They both transfer data and power at high speeds. And they’re both small and thin. The only reason to switch is to make the iPhone like every other phone, and if you haven’t noticed, Apple isn’t afraid of proprietary tech. I can think of more arguments against switching to USB-C than for it. Such a dramatic change would require Apple VP Phil Schiller to get on stage and sell the new port to Apple’s most die-hard customers, and I can’t think of a single reason why he would tout USB-C as better than Lightning, even when I run it though the Reality Distortion Field. The only possible explanation would be to carry one less cable, but you need look no further than the MacBook's family of dongles to see that Apple doesn't really care about that. Now, I’m willing to admit that it’s possible that Apple goes with USB-C on the iPad, given Apple’s ideas for the tablet, but even that seems unlikely. 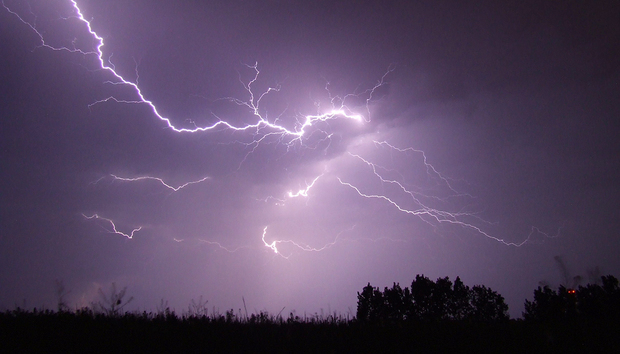 iOS and Lightning go together like peas and carrots, and I can’t imagine that changing anytime soon. If Apple ever moves away from Lightning it will either be for something thinner or to go full wireless. And until then, we’ll just have to carry two cables around wherever we go.